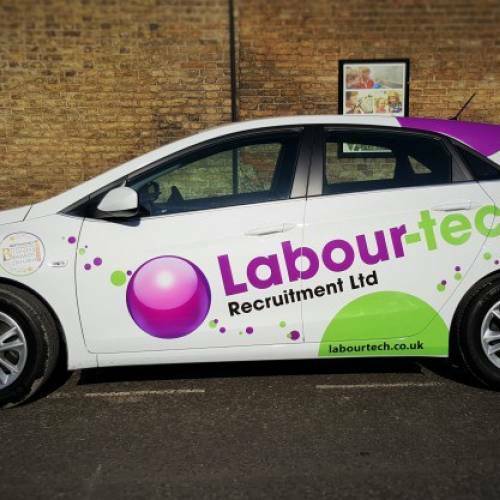 A new recruit to the Labour-tech team! 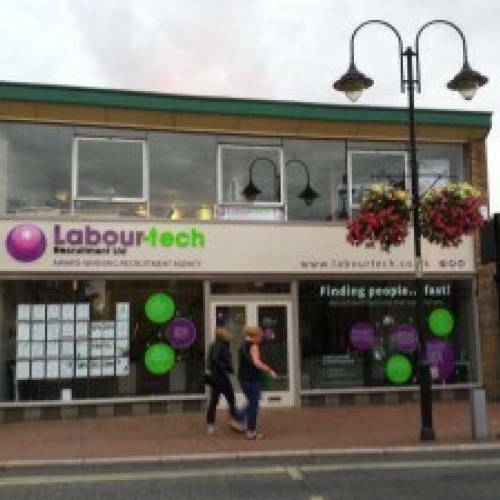 By choosing to continue you will register your CV with Labourtech Recruitment. We will use your contact information to send you relevant jobs that match your criteria. 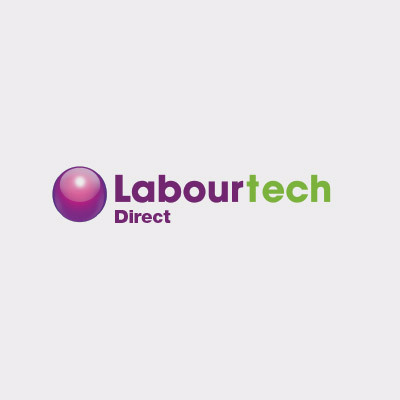 All CV’s will be viewable across the Labourtech Recruitment recruiter network. 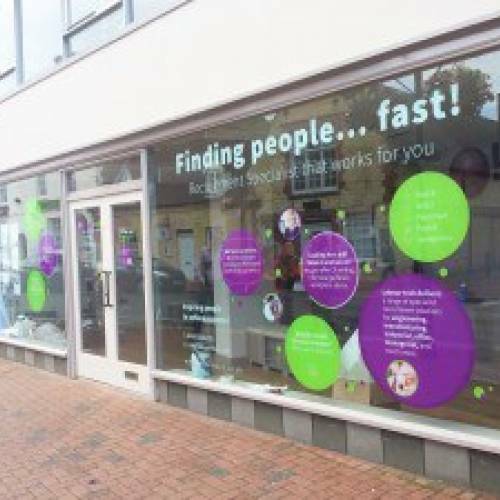 By sharing your data with us, your information can be accessed by Labour-tech Recruitment.